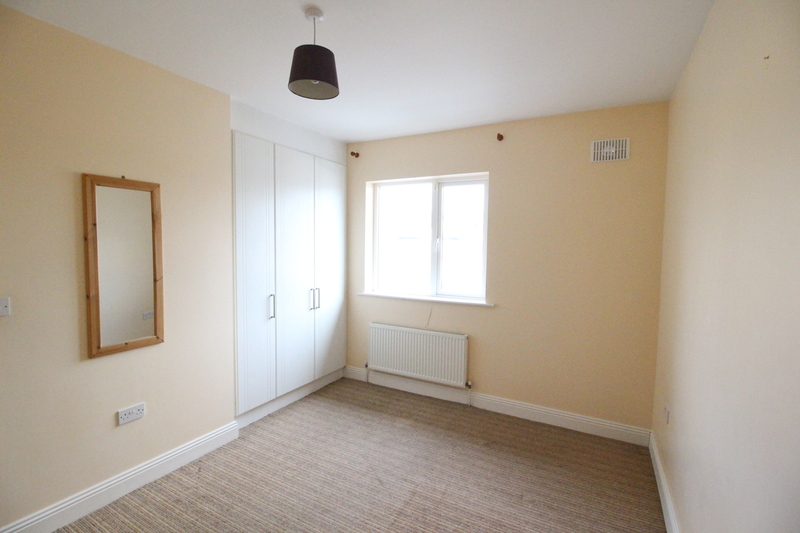 Bright & spacious first floor 2 bed apartment in much sought after area. Gas fired central heating & double glazed windows. Accessed via an independent doorway. 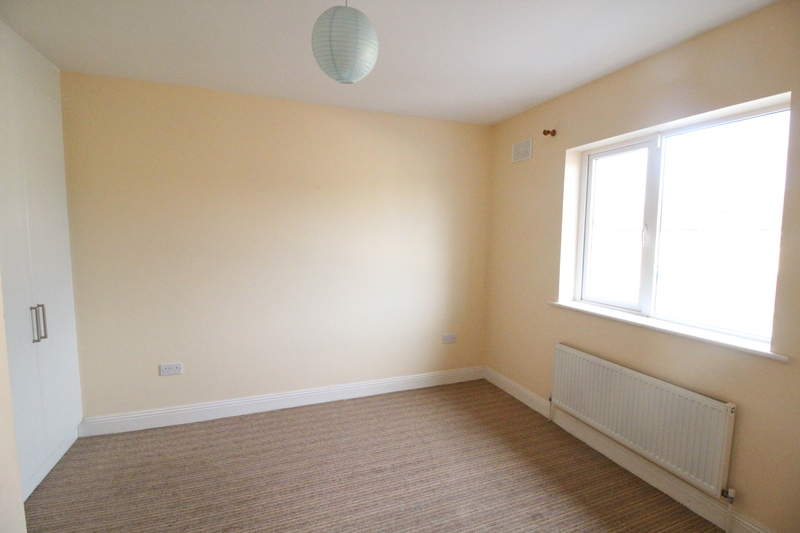 Very bright & spacious apartment. 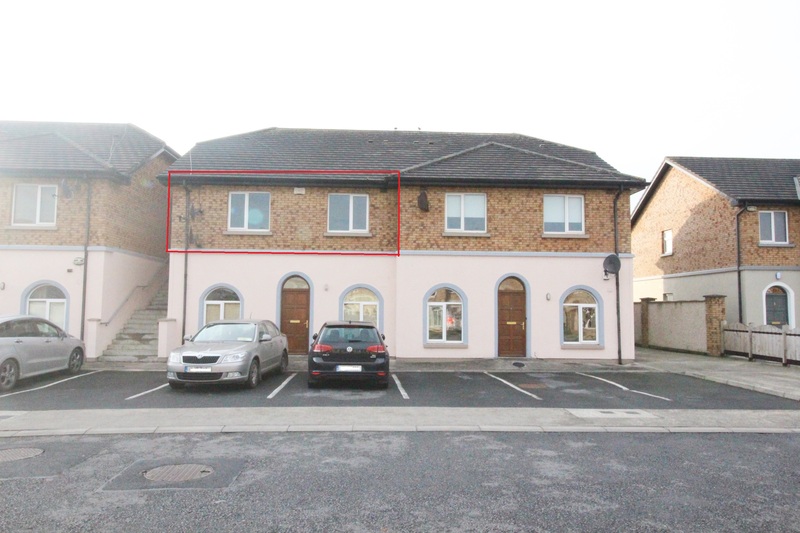 Well located close proximity to Crescent Shopping Centre, University Hospital Limerick, Raheen Business Park. 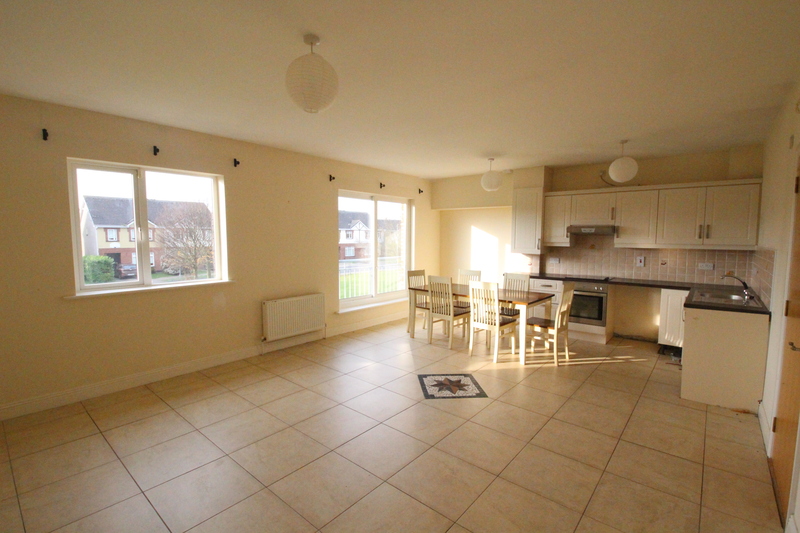 REA O'Connor Murphy are pleased to offer for sale apartment 9 Glendara, a well maintained and spacious two bedroom first floor apartment with the benefit of independent access. The accommodation is well laid out with a large open plan kitchen/living/dining area, both of the bedrooms accommodate a double bed, and benefit from built in wardrobes. The master bedroom is en-suite and the second bedroom also has the advantage of having direct access to the main bathroom from the bedroom. Centrally located only a short stroll away from a wide choice of amenities, including the Crescent Shopping Centre, primary and secondary schools and public transport services are readily available. 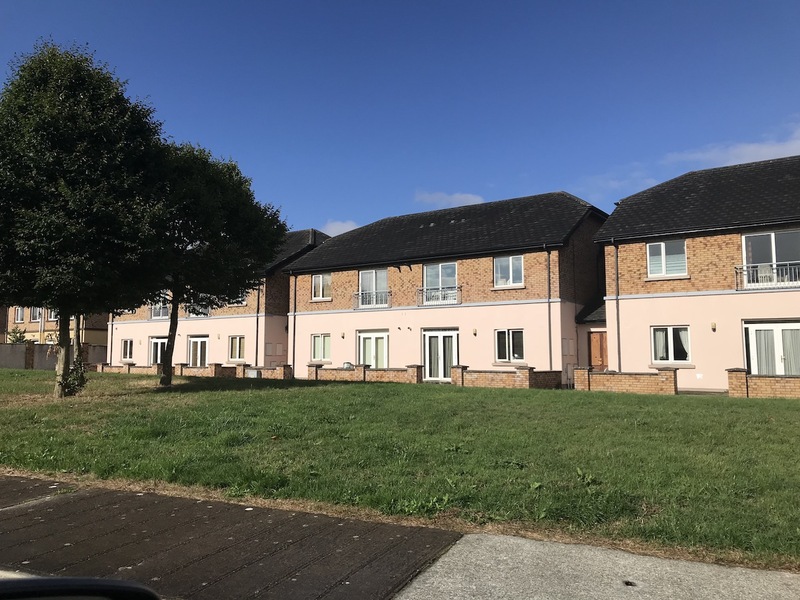 This location also boasts many other services and amenities nearby including Raheen Industrial Estate,The University Hospital and Sports Clubs. This is an ideal home for a young looking for generous accommodation without the maintenance of a garden coupled with a convenient location to provide a package that will also appeal to first time buyers and investors. Services: All main services. Gas fired central heating. Circa 77 sq.m (828 sq.ft). Double glazed windows and doors. Service Charge: We have been informed the service charge is circa €800 per annum. 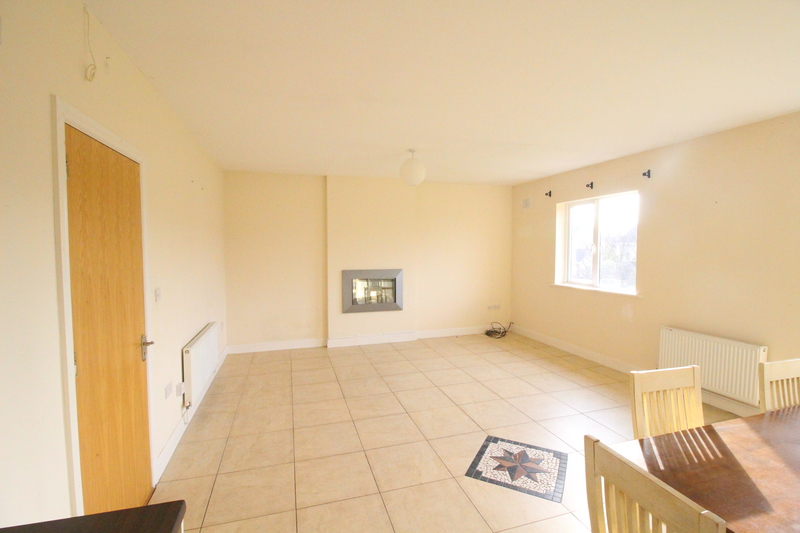 Estimated Rental Value: €950 per month.